Unsure as to where you stand when it comes to monitoring emails sent and received by employees? We explain the different circumstances where this may or not be ok.
Employees have an overarching right to privacy, even while at work. A recent European Court of Human Rights case has decided that an employer breached their employee’s privacy rights when monitoring emails sent through a work email account. Employers need to have a fair, proportionate and legitimate reason to monitor employee communications, and it’s important to get the balance right between the employer’s needs and the employees’ privacy rights. Typical reasons may be to ensure employees are carrying out professional activities during working hours, or to ensure that confidential or inappropriate content is not being sent through email. Employees need to be told that monitoring will take place before it’s implemented. In addition, information should also be provided in terms of how this will be carried out and when and what communication will be monitored e.g. whether this is just emails or includes telephone calls as well. A monitoring policy is a good way of informing the employee, either by a standalone policy or by including specific monitoring clauses in email and internet policies. The policy can also include the consequences or disciplinary action that can be taken following monitoring. All staff should read and be aware of the policy, with it placed in a central location to be accessed by staff as necessary. The extent of monitoring carried out should be limited to that necessary to meet the business aim. For example, if the aim is to ensure the employee isn’t using work accounts for personal matters, it will generally be sufficient to look at the date, time and recipient of emails sent by the employee – whereas accessing all emails and reading the content, especially where personal, is likely to go too far and breach the employee’s privacy rights. Is there an alternative available? Even if the employee is informed of monitoring, there’s a policy in place and a legitimate aim, employers should still assess whether there’s an alternative method to gain the required information. 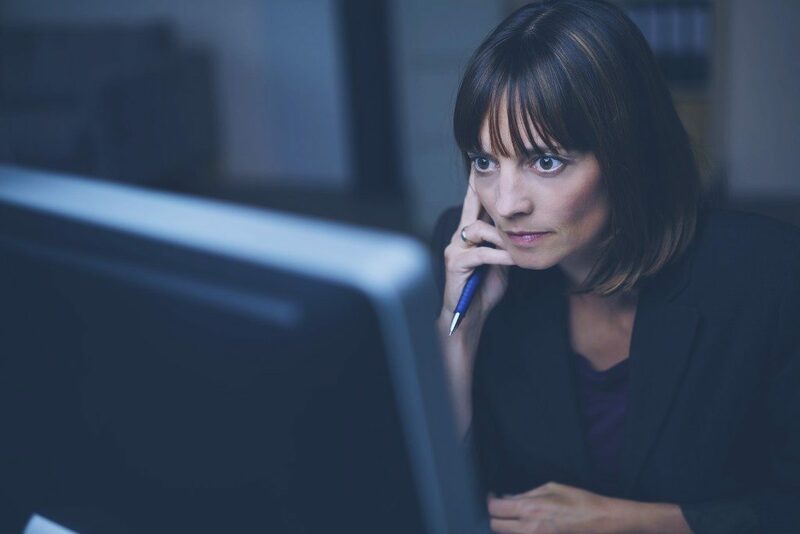 If there’s an allegation that an employee is sending personal emails, the first step should be to invite the employee to a meeting and ask them for their response to these allegations. Where the employee admits this, there will be no need to monitor their emails. Only in cases of denial will it be necessary to go further and carry out some monitoring.